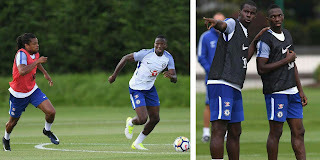 Super Eagles defender, Kenneth Omeruo, has ruled out a move to Greece amid talks of a fifth loan spell away from Chelsea this season,Completesportsnigeria.com reports. Two unnamed top Greek sides have reportedly made enquiries about his availability this summer from Chelsea. 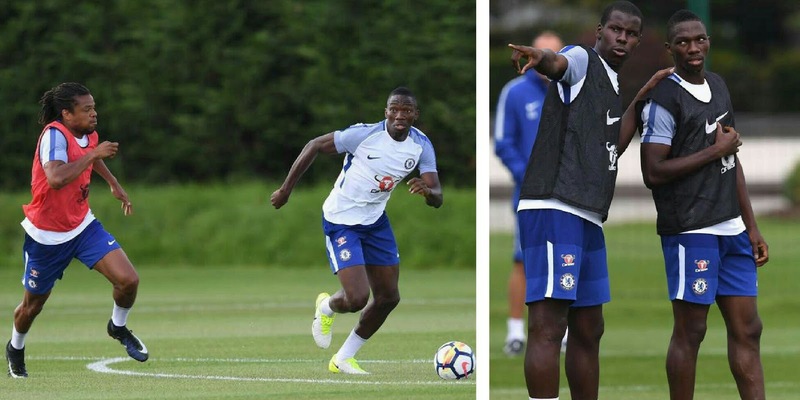 The Nigerian defender who is currently with Chelsea for pre-season had loan spells at Ado Den Haag, Middlesbrough, Kasimpasa and Alanyspor however refused to rule out a return to the Turkish Super lig where he has featured in the past two seasons if the right offer comes once again. The 23 year old AFCON winner reveals in an exclusive chat with Completesportsnigeria.com that he would stay at Chelsea only if regular playing time is guaranteed. “I really can’t say for now if I will be going back to Turkey, but definitely Greece is out of it,” Omeruo begins in an exclusive chat with Completesportsnigeria.com.